You guessed it right. The Purple Haze Marijuana Stain is indeed in the color purple, but there’s an even bigger reason why its originators named it that way. 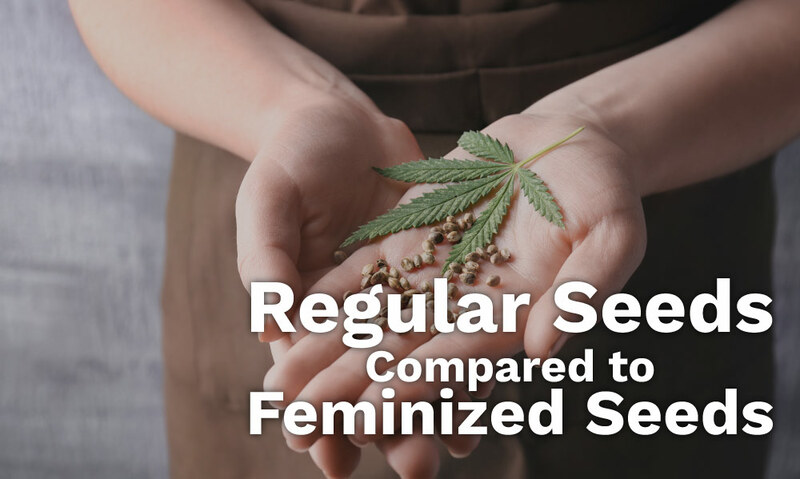 It has more to do with the effect this sativa strain brings to its users. That’s what the Purple Haze Marijuana strain is capable of doing – putting you in a state as if you were traveling back in time. The reason the creators called this drug Purple Haze is that smoking this weed can put you a purple haze kind of state. This kind of strain has been known for its dreamy euphoria-inducing smoke. Even though it sounds as if the subject would be out of its wits because of the effect, those who have tried this weed would do it again for all the right reasons. Practically all kinds of marijuana can lift the mood of its subject, but this one is a bit on the intense side. This type of strain tends to put you in a Technicolor psychedelic state. It’s just like what I said. Smoke this strain, and it will be as if you were rocking back in the 80s. It doesn’t matter what you are going through at the moment, whether it be that you lost the love of your life, you got fired, or anything at all, the Purple Haze knows how to lighten your mood. When I say “lighten the mood” I’m not just talking about staying in your room and laughing kind of thing. You can bet that this kind of strain can make you sociable and talkative. The effect of this strain is so intense that no matter how much of an introvert you are, you would still end up going out of your house and into the streets late at night due to the drug’s high potency. If you’re a person with some inhibitions, then one smoke of this strain and you’ll kiss those fears goodbye. You’d suddenly gain more confidence than you’ll ever need. Another thing about the Purple Haze strain is that it increases cerebral thinking. If you think you are already creative and resourceful as it is, then just wait until you get a taste of this particular marijuana strain. 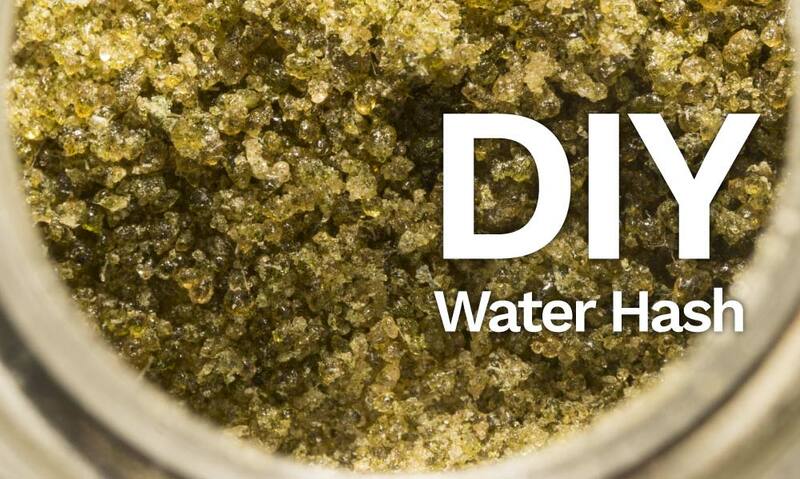 Only one pot session with this strain, you’ll most likely take your creativity to the next level. If there’s one thing that all strains have in common, it’s the tendency to boost the happiness of the subject. The only thing different about the Purple Haze is that instead of being in a state of couch lock, you’re sure to become more active. Instead of feeling lazy and sleepy, you will most likely want to start doing more. With that, this kind of strain is best used when you need to get a lot of stuff done. Just with the smell of this particular cannabis strain, you would already be prepared for the intense highness that you’re inevitably going to experience later. Let me tell you. With the kind of sweetness this cannabis strain has, you would already be aware of how potent the strain can be. When you get closer to this weed, you’ll feel as if you are nearing an earthy plantation like blueberries and the sort. Even though the fragrance is a bit fruity and sweet, the sharp aura can already be sensed in the aroma. You won’t go wrong with this strain. If you think the smell is already delicious enough, then just wait until you get a taste of it. 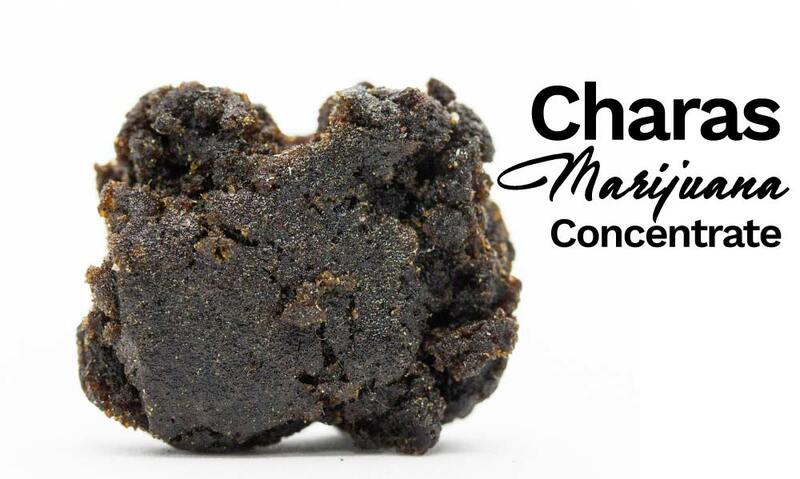 The sweet and earthy aroma perfectly resembles the taste of this cannabis strain. The flavor is so strong that hours after the pot session, the sweetness and spiciness will remain in your mouth. The truth is all marijuana strains have side effects, no matter how significant or minor they may be. However, the trick to avoiding these undesirable aftermaths would be to strike a right balance. If you take too many dosages, chances are you will get paranoia since the strain has a pretty high potency rate. You know full well how this type of strain can potentially make you feel like going back in time. With that, just think about what levels of delusions the subject can get if they consumed too much of this drug. Other effects can include dry mouth and eyes, as well as the feeling of thirstiness. After the highness disappears, you can also potentially get headaches because of the strength of this cannabis plant. 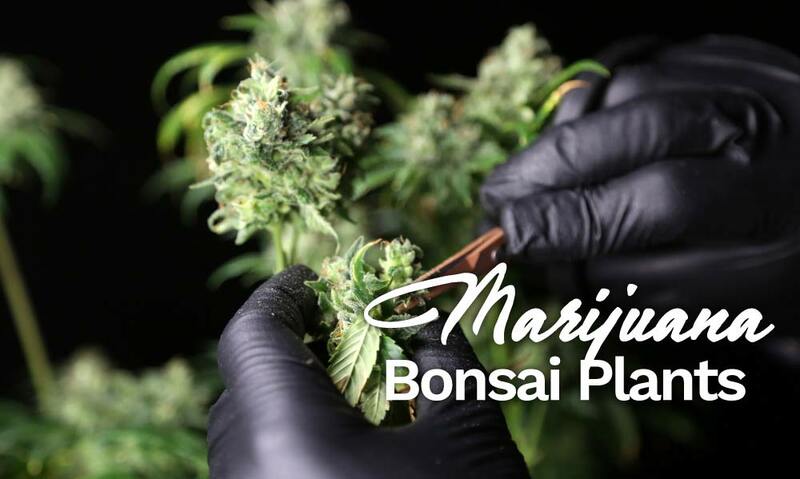 You can bet that recreational dabbers love this particular strain, but what many people don’t know that this pot is also favored by many doctors. Apart from the possible paranoia that the subject may experience, this kind of drug is also pretty efficient in dealing with depression and anxiety problems. Time and again, people in the medical field have commended this strain for its efficacy in regulating mood swings and undesired emotions. It’s not just depression and anxiety. 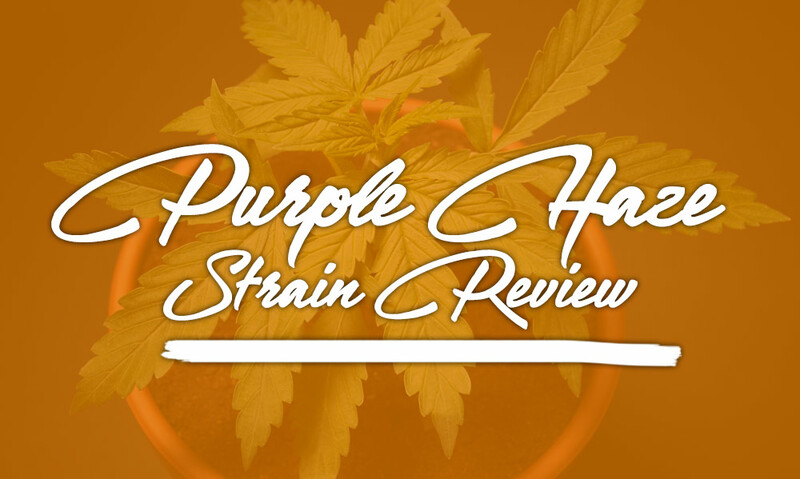 The Purple Haze strain has been known to treat almost all kinds of mental illnesses. But just because the drug is an adequate remedy for mental pain doesn’t mean that it can’t be used for physical sickness. If you continuously feel body pain, the Purple Haze cannabis plant can also potentially ease the pain for a short period. This type of plant is best cultivated in warm and sunny Mediterranean places. You can also take care of this plant in an indoor setup as long as you use the hydroponics method. But just the same, you can cultivate this plant in engineered soil.